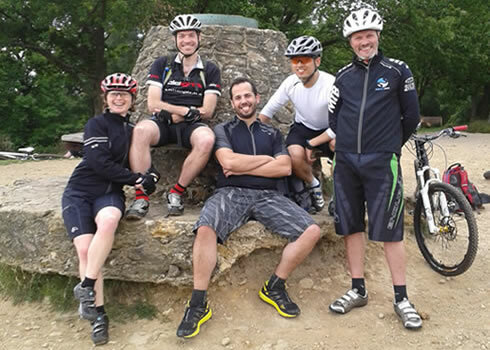 If you're looking for a 1-2-1 private guided ride, or are a group of friends or colleagues who want to keep things intimate, our guides are ready to show you the very best singletrack and XC trails The Surrey Hills have to offer. With a private guided ride we can customise your ride to your particular requirements; giving you as much, or as little, adrenaline as you are looking for. 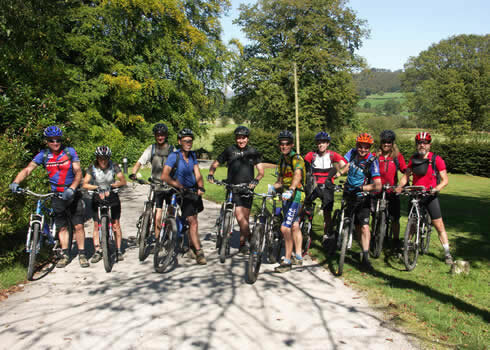 Our Surrey Hills guided rides provide individuals or groups of MTB riders with the safety net of an experienced guide, qualified first aider and bike technician all rolled into one; to make sure your ride goes off without a hitch. 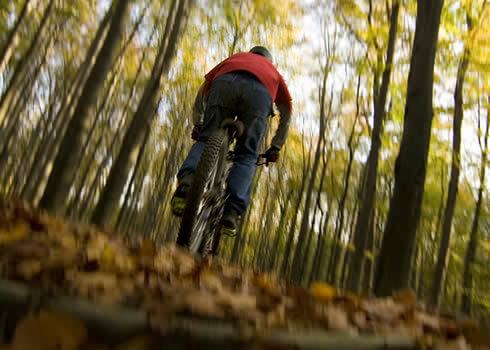 Our guides are also the experts in the best XC, singletrack and freeride trails across Leith Hill, Holmbury Hill, Pitch Hill, Winterfold Woods and beyond. They know where the trails are and, most importantly, how to connect them together into a challenging and flowing ride. Choose from a three hour blast around the hills or why not make a day of it (six hours riding) with a full day ride with sociable lunch break at one of the fine Surrey Hills public houses along the way?